Mark Hands is presently the Chief Executive Officer for the Australian Industry Trade College Ltd (AITC). Mark has a broad history across the construction industry, youth work and education. He was the principal of an independent P – 12 school in Queensland for 16 years before taking up the present role as CEO of AITC in 2006. Scott works to bridging the gap between technical and business, by aligning IT solutions to business needs to improve organisational performance. The application of appropriate best practice methodologies, frameworks and models coupled with the appropriate technology solutions achieves long term business objectives. 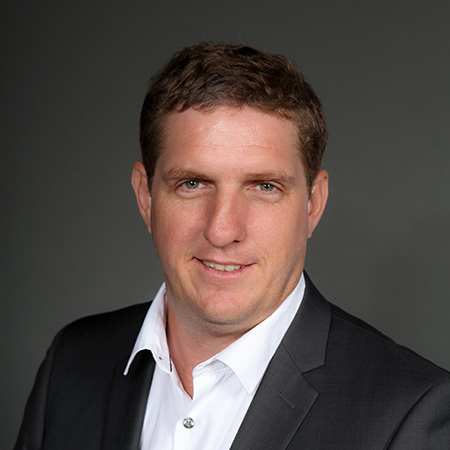 Prior to joining AITC, Scott managed the development team at Shine Lawyers and was the Queensland and Western Australia Information Technology manager of CSFB Private Equity. Scott earned his master’s degree in business process management from Queensland University of Technology. Scott is the Head of Strategic Growth & Innovation, overseeing the delivery of Information Technology’s strategic direction and technology operations, services and infrastructure. Raj de Souza is the Head of Customer Experience and is an authority on data-driven Marketing Strategies. He has enabled small to medium sized businesses across Australia acquire, retain and grow their global customer base through global e-commerce strategies enabling them to then compete online and win. Raj formally led demand generation tactics for a global big data company, and has also been a guest speaker at marketing conferences and e-commerce workshops. As Head of People Growth, Genevieve works to design and implement strategic and operational initiatives that manage talent development in order to meet the AITC’s strategic plan objectives. Her division develops leaders and increases bench strength, creates career pathways and training opportunities for all staff, designs and operationalises resilience initiatives, and manages talent through the employee life cycle of recruitment, development, performance, and succession. 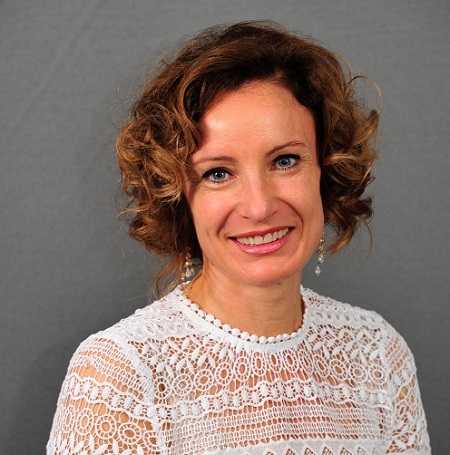 Genevieve strongly believes that developing people is a key success measure for maintaining an engaged workforce, particularly during organisational growth. M. Ed, Grad Dip Ed (Applied Learning), Grad Cert Careers Ed, B. Bus Man, TAE40110. 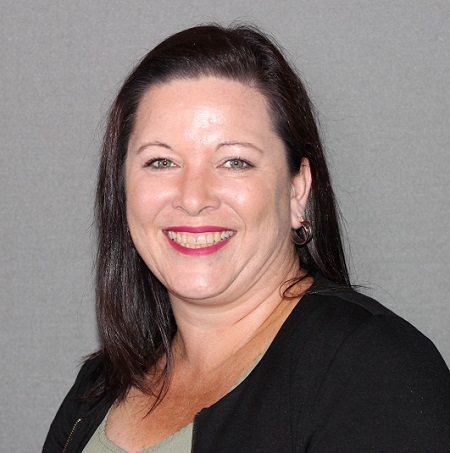 Eliza is the Head of Education Services & Growth and believes strongly in developing and providing programs that enable pathways and opportunity via education. Prior to joining the AITC Eliza was Associate Director College Programs - TAFE (Federation College) Federation University Australia, responsible for providing effective management, strategic direction and educational leadership to the TAFE portfolio. Eliza’s portfolio included the set up and delivery of one of first Federal Government senior secondary P-TECH (Pathways to Technology) pilots in Australia, alongside IBM Australia. Eliza also possesses 10 years experience in mainstream secondary education and spent a number of years in the recruitment and training field. Gary worked for 16 years in the UK as a Deputy Principal, Education Authority Adviser and Education Consultant. His specialty in behaviour management and staff development saw him deliver training nationwide. Gary moved to Australia in 2007 and has since worked as a teacher, Department Head and Principal in both state and private schools. In his first role as a Principal in Queensland he steered a small college though a major growth phase in campuses, staff and student enrolments. Gary is now the Principal of the AITC Redlands Campus. Lee is the Principal of the AITC Gold Coast Campus. Lee migrated to Australia in 2018 and has 20 years’ experience of working within education. Having previously been the Deputy Principal of the Cheshire College – South & West, a vocational and technical college in the UK where he was responsible for the college curriculum and the quality of Teaching, Learning and Assessment, Lee migrated to Australia with his family in 2018. He is passionate about teaching and learning as a way of enabling and facilitating young people to improve their opportunities and pathways.